The movie Titanic has become the epitome of enduring love that sustains even after death. The simple story set amidst the epic disaster has captivated the audience hearts. But there were several interesting nuggets that happened backstage, incidents that lend more sparkle to the love story. Here we bring you 25 facts about the Titanic that will make you go awww. 1. 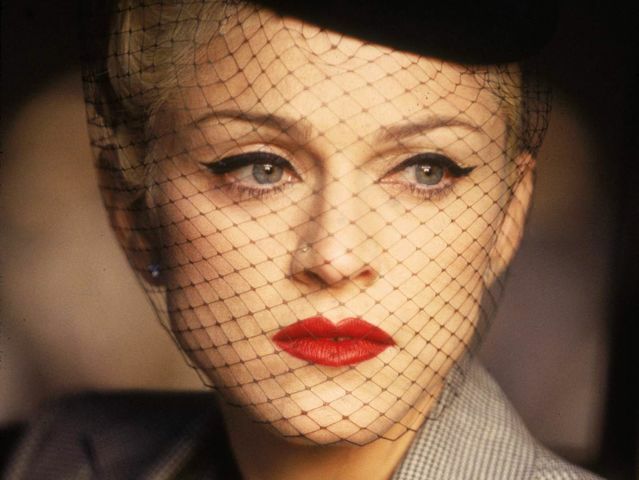 Madonna auditioned for the role of Rose but was considered too old to play the role of younger Rose. 2. 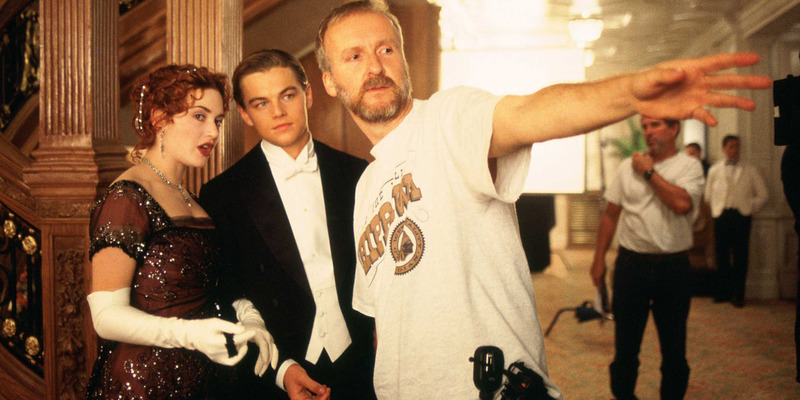 Christian Bale openly campaigned for the role of Jack Dawson but James Cameron refused as he did not want two British actors playing the role of two Americans. 3. The elderly Couple who lie on the bed awaiting death as water floods the room is based on the real-life couple Ida and Isidor Strauss, the owners of Macy’s who died on the RMS Titanic. 4. In the movie, Jack says he goes ice fishing in Wissota lake but the lake did not exist in 1912. This man-made lake was created in 1917! 5. During a shooting schedule in Canada, an angry crew member added disassociative drug PCP (angel dust) into the soup that Cameron and others were eating. The drug sent more than 50 people to the hospital. Cameron managed to vomit before the drug could take full hold. The perpetrator has never been caught. Previous article Baby conceived through IVF treatment using a 23 years old sperm making him the world’s oldest baby. Unbelievable!